Cricket is the perfect place for many brands to reach their ideal consumers, offering significant dwell time and a high fan engagement. This is true across all levels of the game, and even more so at the grassroots level. Activate Sport is a big lover of the game and runs a series of academies for children. 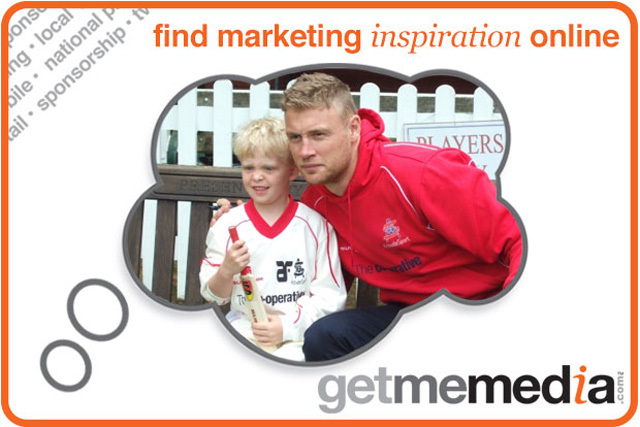 The Andrew Flintoff Cricket Academy offers the opportunity to reach over 1 million ABC1 families in the UK. It is the largest independent cricket academy in the UK, operating in over 70 venues, with 6,000 children attending each summer. The academies run for 5 consecutive days during the school holidays, and at each, there is a visit from Andrew Flintoff or a current or former international cricketer. Each child gets a sponsor branded cricket shirt and all visits from current or ex-players are in sponsor branded kit, as well as sponsor branding across all digital and printed materials, ensuring a great media opportunity. Find out more about sponorship opportunities.